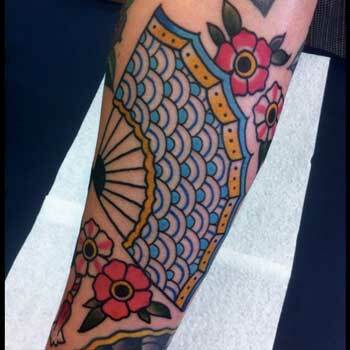 Dynamic Tattoo is truly a very Melbourne tattoo shop! 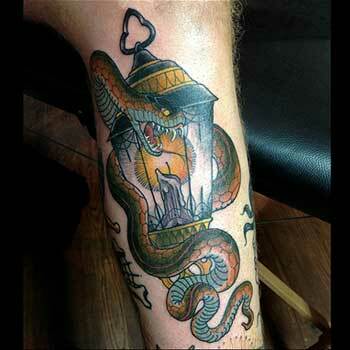 Established in 1991 by Trevor McStay, this tattoo shop is squeezed with pure artist talent. 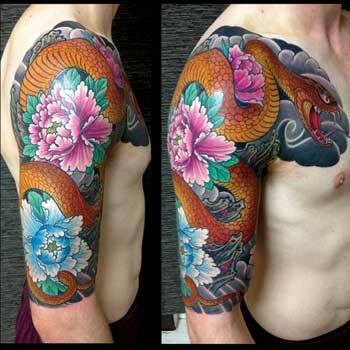 Providing their clients with great quality work and the abilty to work on custom tattoos is a big plus with NYGoodHealth this shop. 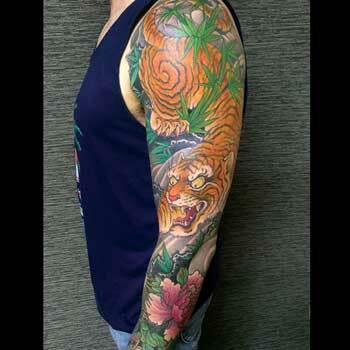 Dynamic Tattoo has already built a large ongoing customer base, with great reviews all over the internet. 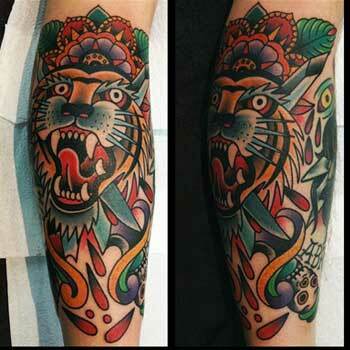 If your in the area, come in and say hello to the guys and get that tattoo you always wanted.